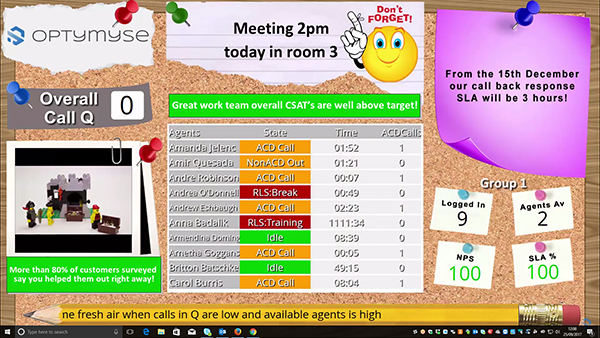 Optymyse uses the latest employee engagement techniques to replace traditional contact centre wallboards, with visuals focussed firmly on employee and customer satisfaction. SJS Solutions Ltd help public sector contact centres reduce staff turnover by using a holistic approach to increase employee engagement, motivation and employee satisfaction. We challenge traditional call handling metrics and work with you to create the perfect blend of metrics and information focussed on giving your agents the tools they need to succeed. We believe by taking an employee focused approach to information transfer, customer loyalty, alongside cost reductions will follow. Optymyse The New Face of Public and Private Sectors. Founded and based in the UK, SJS Solutions have dedicated over 16 years to the improvement of contact centres. We are experts in Customer Care, Contact Centres, Employee Engagement and Agent Behaviour and are experienced in both Public and Private Sectors. Using the latest Employee Engagement Techniques alongside Optymyse, the world’s most flexible contact centre wallboard software, we’ll meet the needs of your agents so they are fully engaged, happy and equipped to deliver positive customer experiences every time. Through the years we’ve enjoyed helping Public Sector companies go the extra mile, steering them away from traditional wallboard designs and explain the secrets to delivering customer excellence. We know how tough it is to fund improvements to contact centres in the Public Sector, that’s why we offer a new, cost-effective solution with genuine ROI. In 2009 we embarked on our first Police Control Room deployment at one of the most secure sites in the UK – The Northern Ireland Police Service. 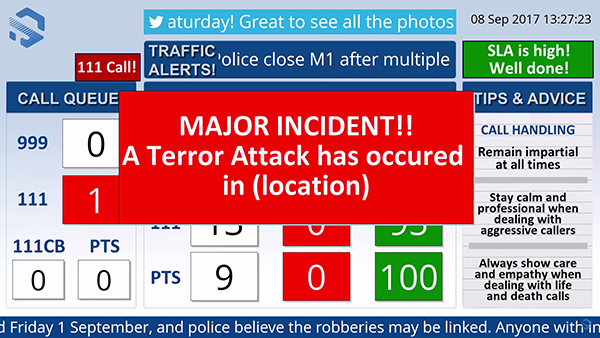 Since then we have deployed Optymyse with some of the UKs largest Police services. Tracey Leigh Cook, from South Wales Police. Contact Centre Solutions – How far do you need to go? 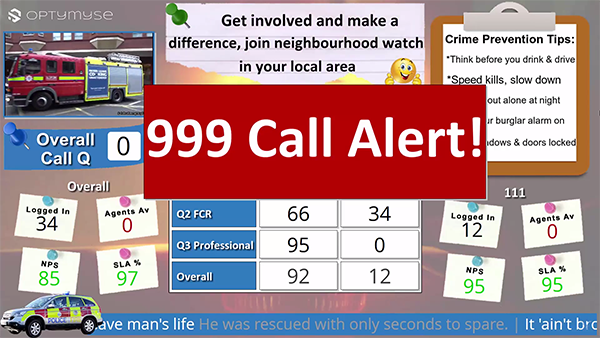 The only way a good Contact Centre Manager can get value from TV screens in their contact centres ….